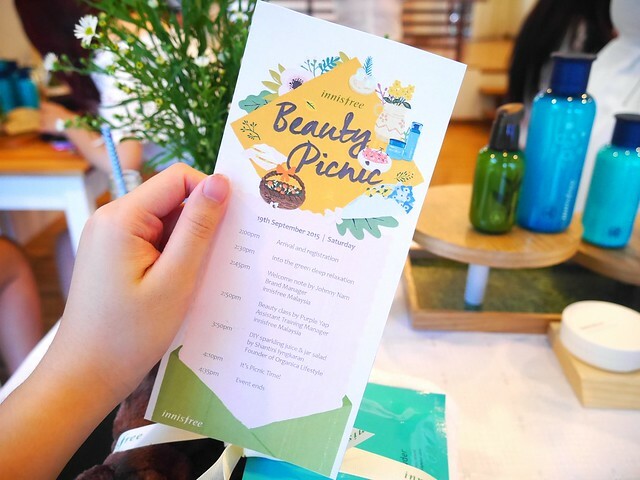 Hello people, I am here to blog about the Innisfree's Beauty Picnic that I have attended last Saturday!! To me, it was a very inspiring and informative event, and that's exactly why I would love to share it with y'all! 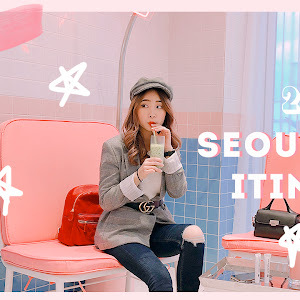 I'd been looking forward to attending this event ever since I received the email invitation from Innisfree because "beauty picnic" sounds pretty interesting to me hahaha! 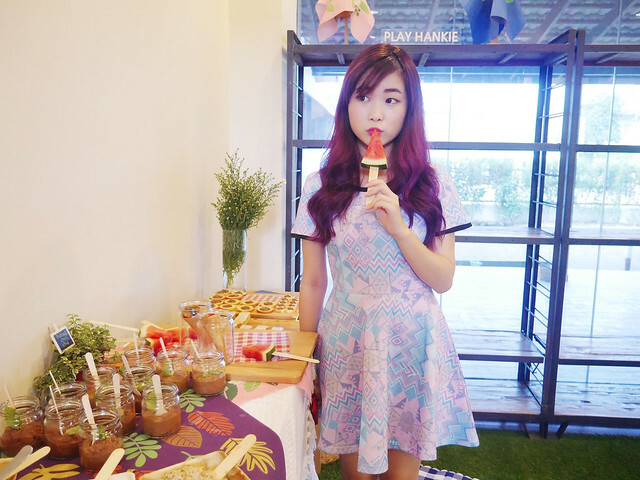 I was also expecting a lot of healthy refreshments since the event will be held in Organica Lifestyle. 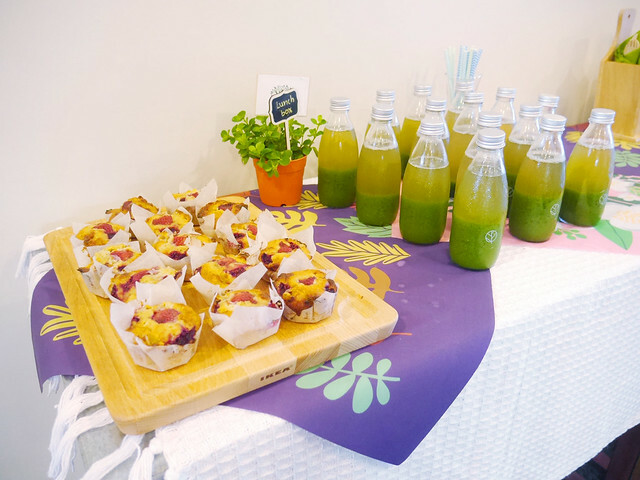 If you haven't already known, Organic Lifestyle is a health cafe located in Bangsar, which was founded by Shantini Ingkaran (a former practicing lawyer who reinvented herself as a wellness trainer). 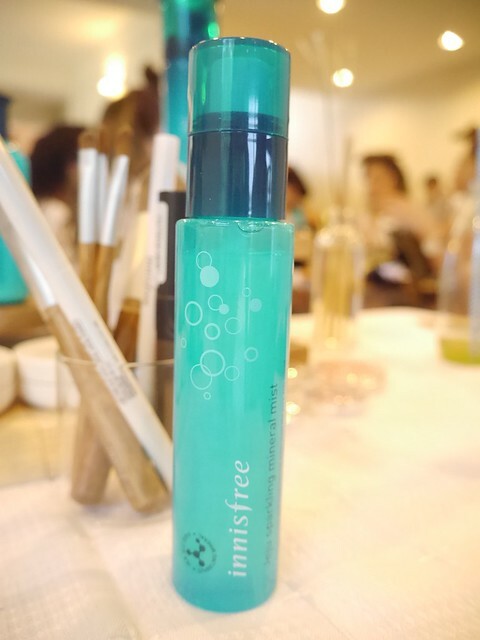 Being the first nature brand in Korea, Innisfree was introduced to the world since 2000. 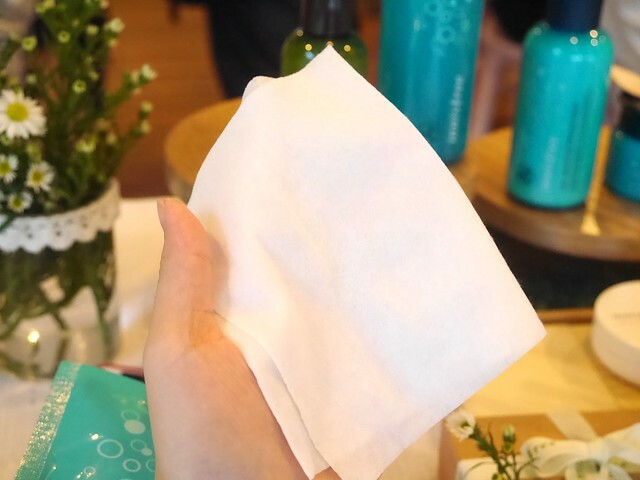 Innisfree products are made from the natural resources, such as the chemical-free green tea, camellia petals and leaves from Jeju Island in Korea. 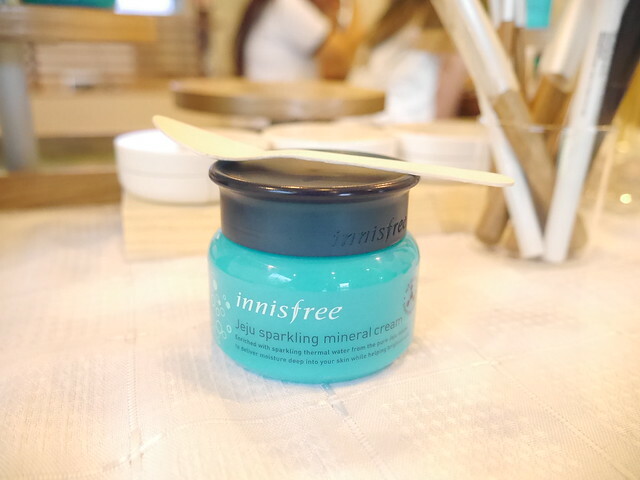 Introducing the new Sparkling Mineral range from Innisfree! 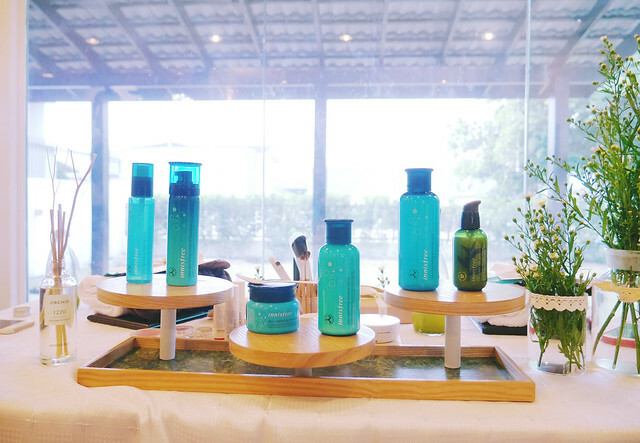 The products from this line are produced with the Sanbangsan Mountain's hot spring water, which is rich in minerals and carbonic acid - good stuff for your skin! The set-up is just so pretty!! 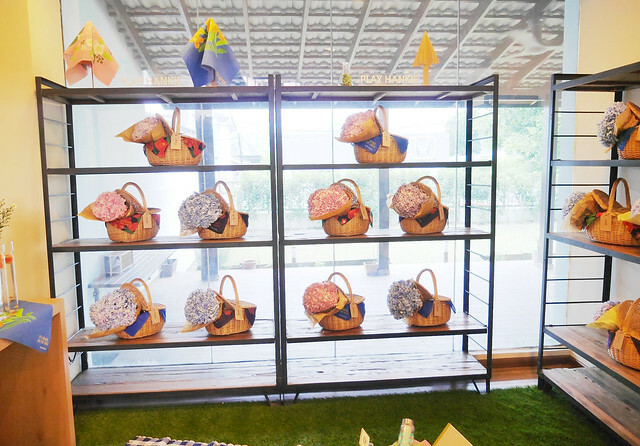 It made me feel as if I was actually in a picnic! Light refreshments were served before the event starts. 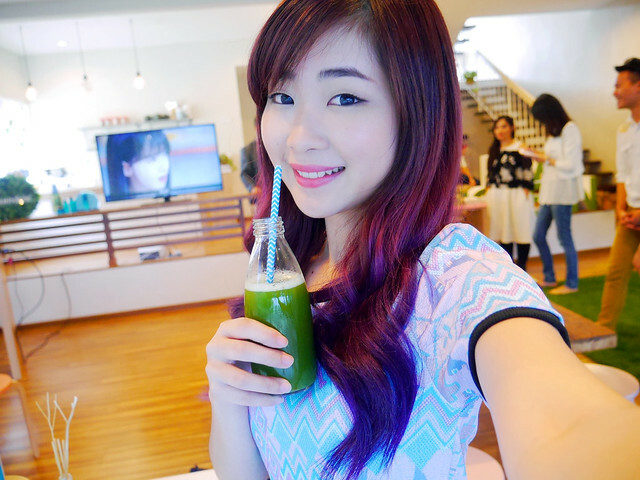 The green juice actually tasted so good!! Once most of the bloggers arrived, we were directed to the 2nd floor for a short therapy. We were seated in a big circle and were asked to relax ourselves by closing our eyes, followed by a few breathing exercises guided by Ms.Shantini. 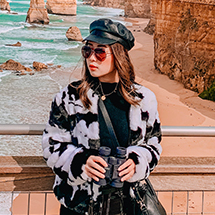 Ms.Shantini believes that beauty comes from within and that we must always seek and retain inner peace within ourselves. 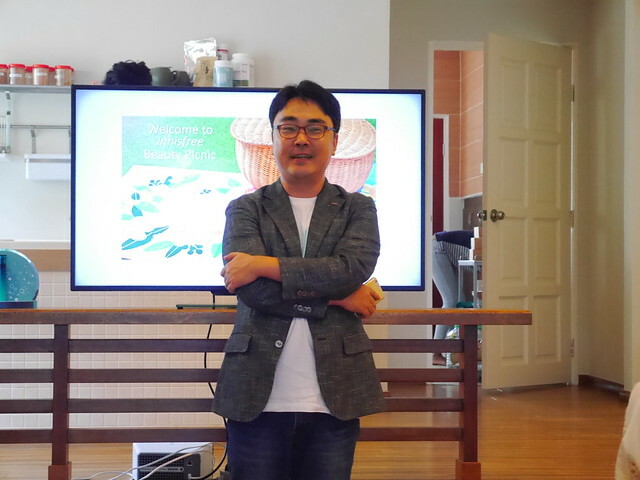 Here's Mr.Johnny Nam, Innisfree Brand Manager, giving his short and humorous speech. He also mentioned that there will be a new Innisfree store opening in Malaysia this October!!! Are you guys excited as I am?! 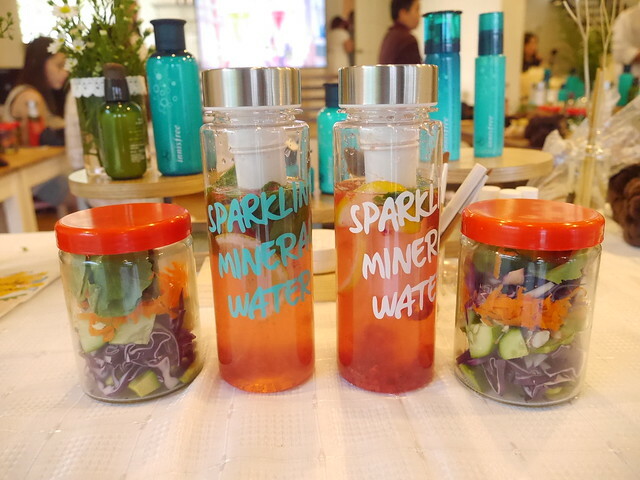 We were then given the chance to try the new Sparkling Mineral products right on the spot!! You can easily pamper your skin with a relaxing spa-like treatment with this carbonic acid powder pack! Dissolve sachet #1 in some water. Then add sachet #2, but expect effervescence. Then, soak your face into the water! 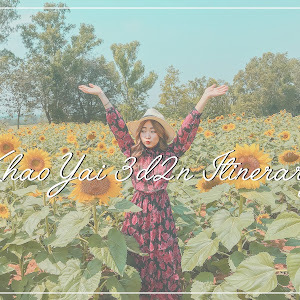 I actually feared doing this... T__T For those who have the same phobia as I do, you can wash your face with both hands instead of soaking your face right into the water lolol. While using the solution to wash my face, I could feel a sparkling sensation all over my face. 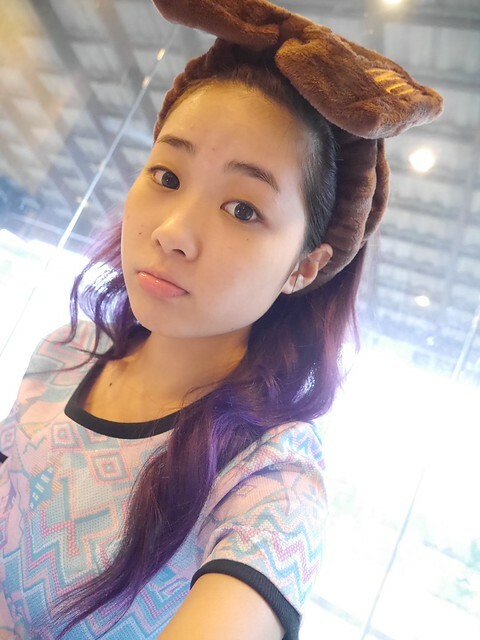 Then I was told that the solution actually helped to promote blood circulation to the face area. 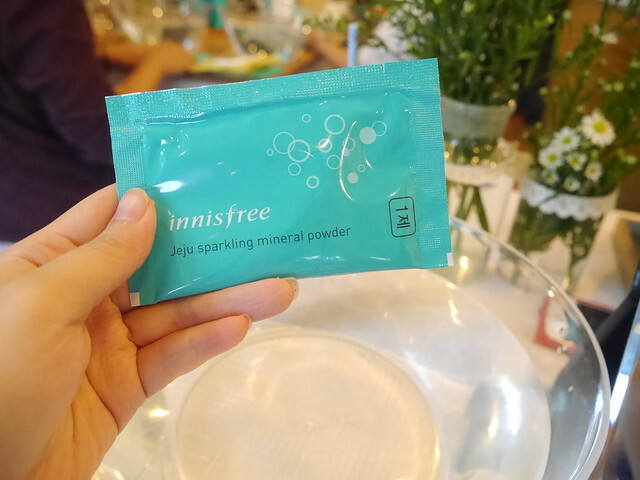 Then, we were told to apply the Innisfree Green Tea Seed Serum. 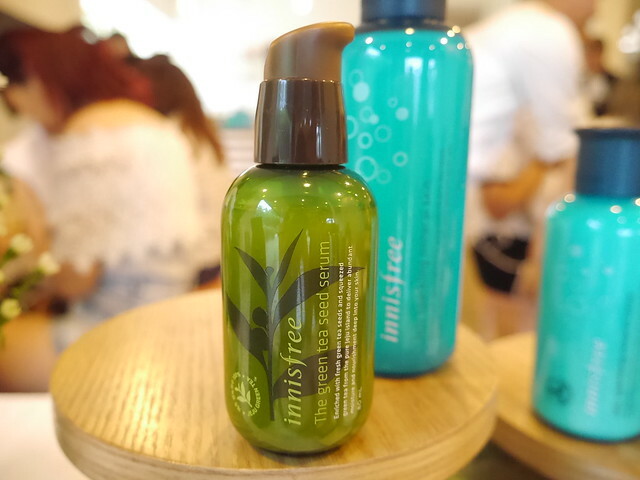 This star product from Innisfree contains 100% green tea essence which is purely derived from fresh Jeju green tea leaves. With a water-like texture, this product helps to keep the skin moisturised and nourished without leaving your face feeling sticky. 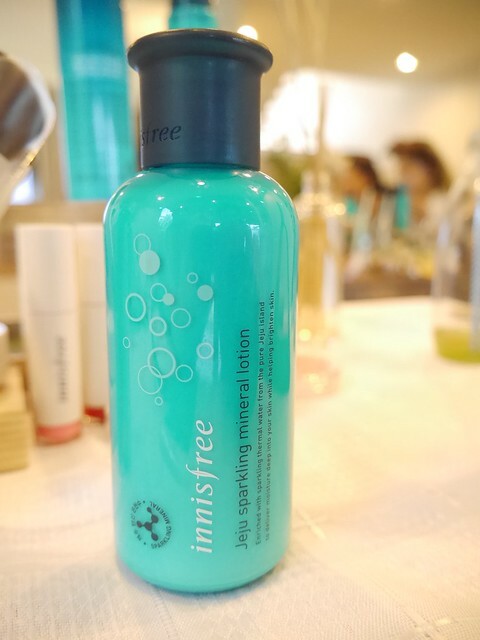 The following product was the Innisfree Jeju Sparkling Mineral Skin Toner. 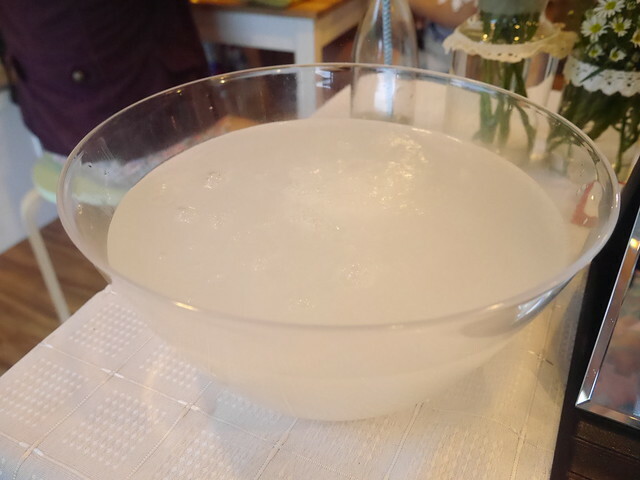 It's loaded with 88% sparkling mineral water, which helps to smoothen the skin texture and enhance the absorption rate of the skin care products in the upcoming steps. Anyway, I really like this product as it instantly rejuvenates my skin, rendering a minty cool on my face!! 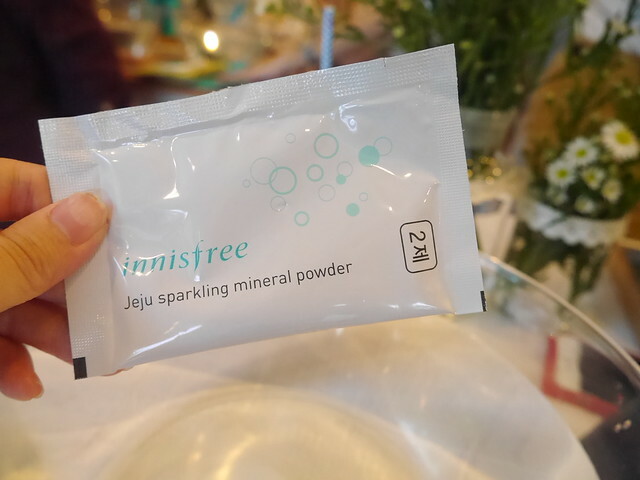 The Innisfree Jeju Sparkling Mineral Essence is bottled in a foamy texture, and it will quickly melt on your skin like snow when you massage it on your face. To prevent the loss of moisture from the skin, apply this all over your face after the toner and essence! 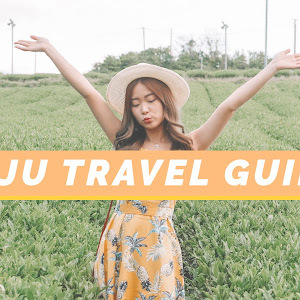 While the Jeju Sparkling Mineral Lotion is designed from normal to combination skin, those with drier skin can use the Jeju Sparkling Mineral Cream, which is richer than the lotion. 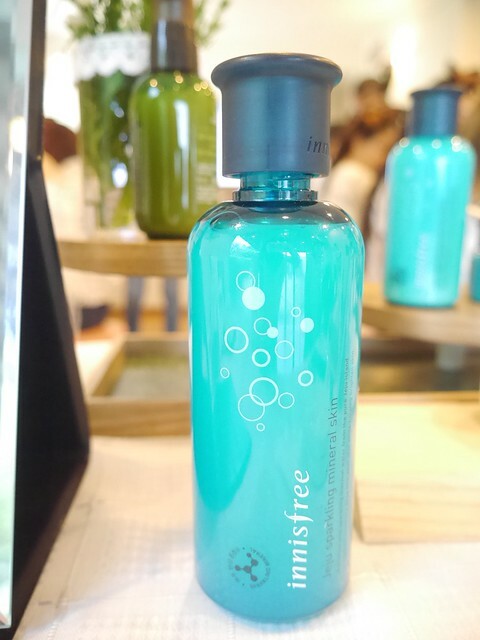 Last and final step - spray the Jeju Sparkling Mineral Mist to give an extra boost of hydration to your face!! 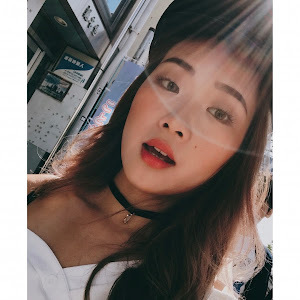 This product can be used before/after makeup. 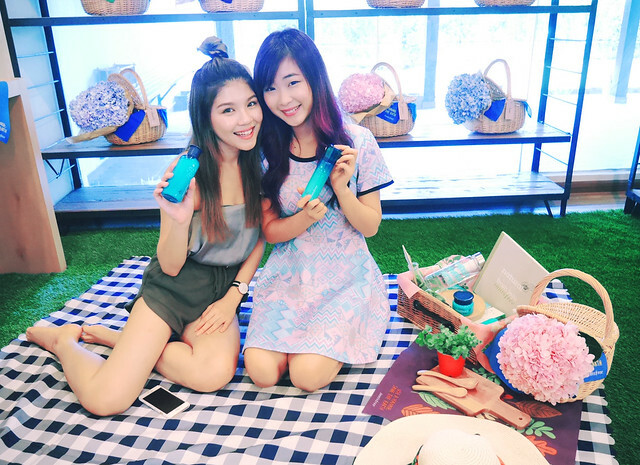 We were also given some time to do our makeup with the Innisfree cosmetics!! 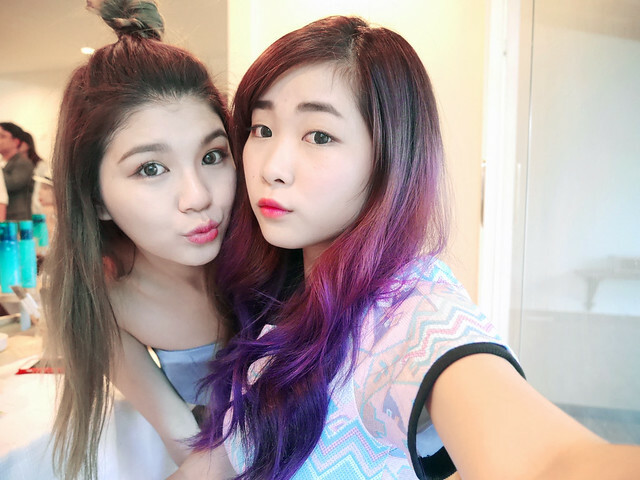 Jxhia and I are in love with the Long Wear Cushion and lip tints!! What's a picnic without some food and beverages??? 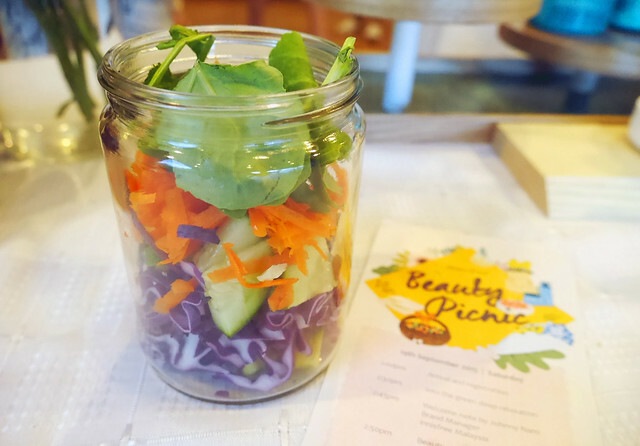 We were even given the chance to make our own salad and sparkling juice! Ahhhh, I feel so healthy hahaha! 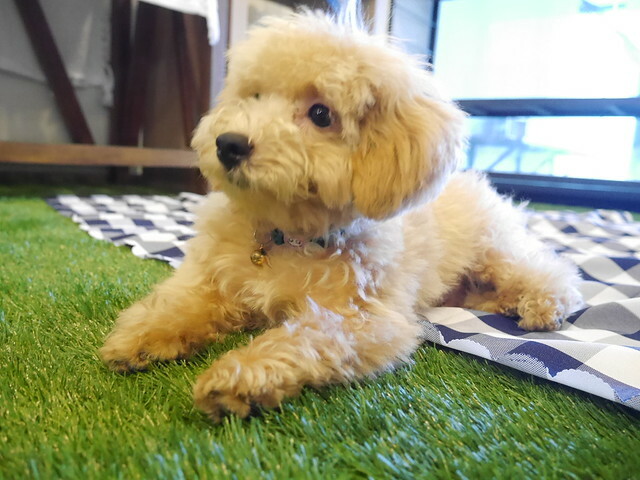 Meet the cute puppy, Waffle (Ms.Shantini's pet)!!! 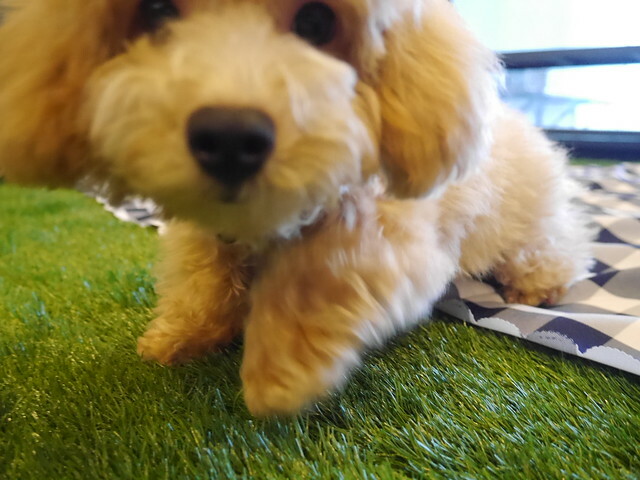 It's soooooo cute, sooooo fluffy and soooooo lovable!!! This cute fluffy ball literally melted my heart lah!!! Chenelle, Jxhia and I couldn't stop playing and taking pictures with it hahahaha. 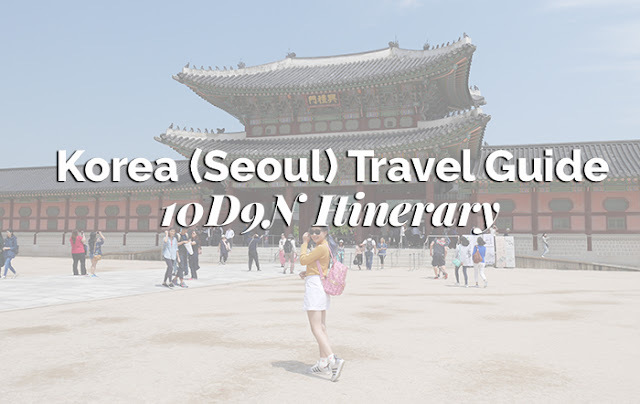 It was truly an one-of-a-kind experience. This event was not only fun, but also very interesting and enlightening as well!! 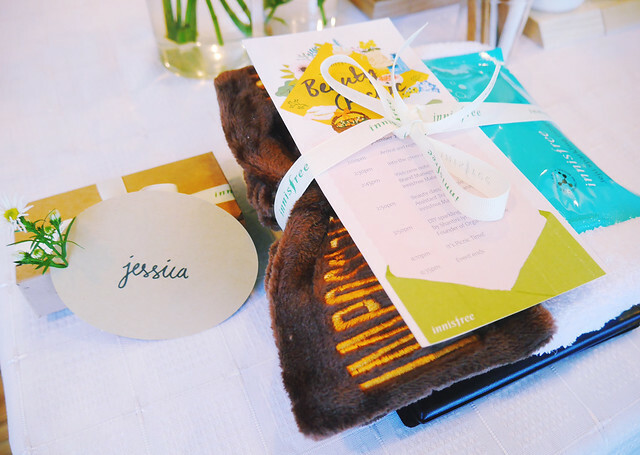 We totally had fun trying and getting hands-on experience with the new products. A big thank you to the team from Innisfree for all the efforts. I think they have done a really great job, from planning to organising the agendas and setting up the place with all the beautiful props and products. 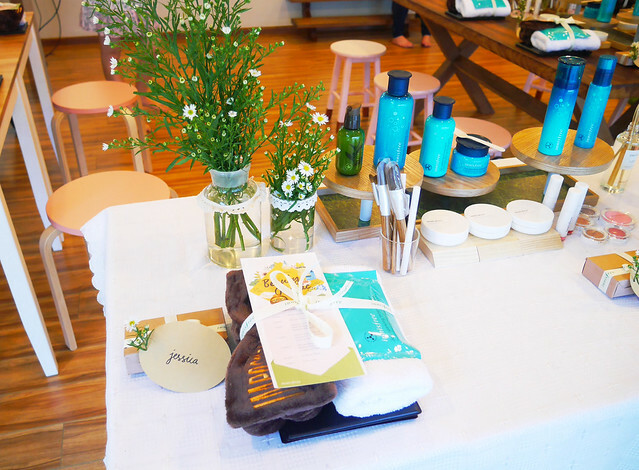 Also, thank you Ms.Shantini from Organica Lifestyle for inspiring us to nourish our body starting from within! 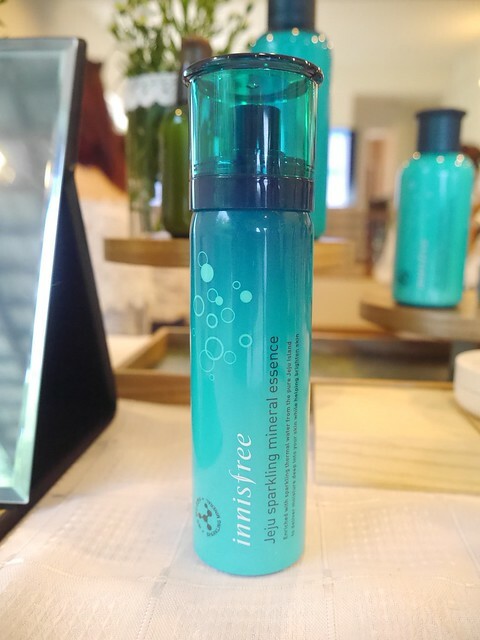 Looking forward to attending the next event from Innisfree!